Home is being put back on market due to the buyer not being able to obtain loan. 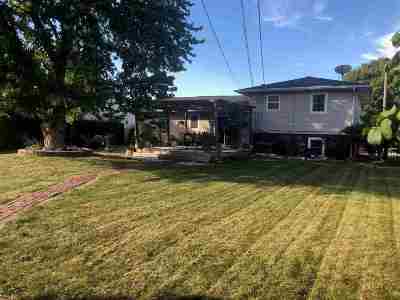 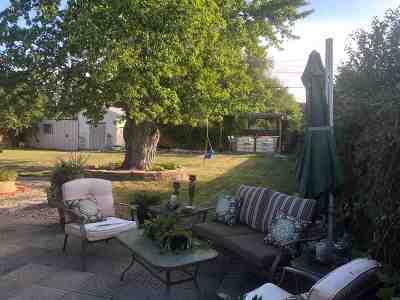 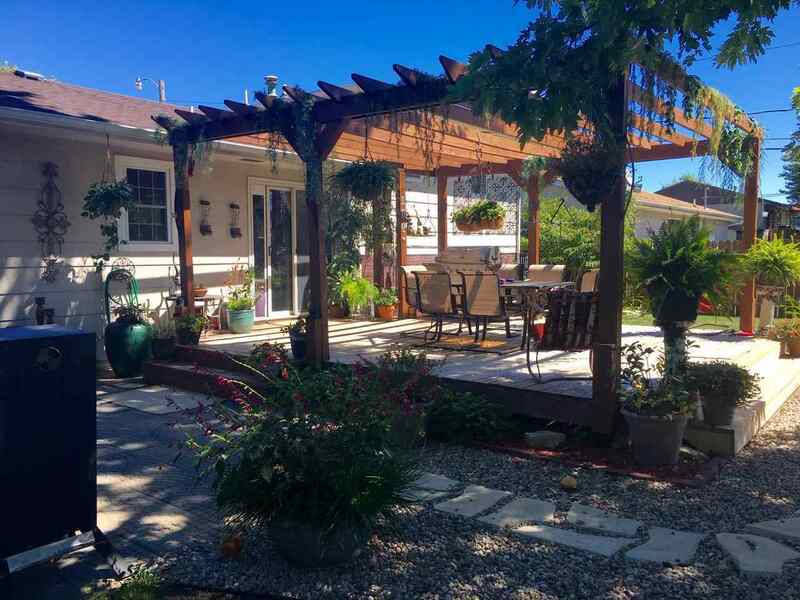 This is a great home with a must see to believe backyard. 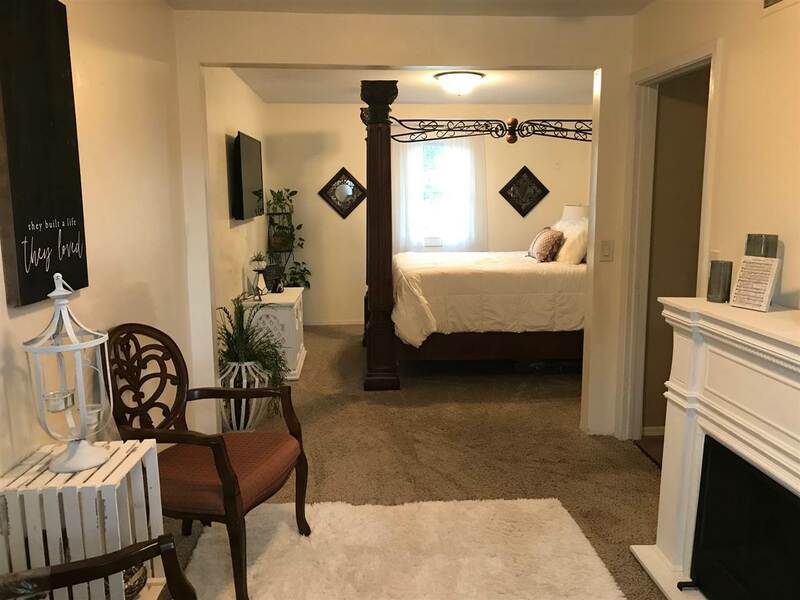 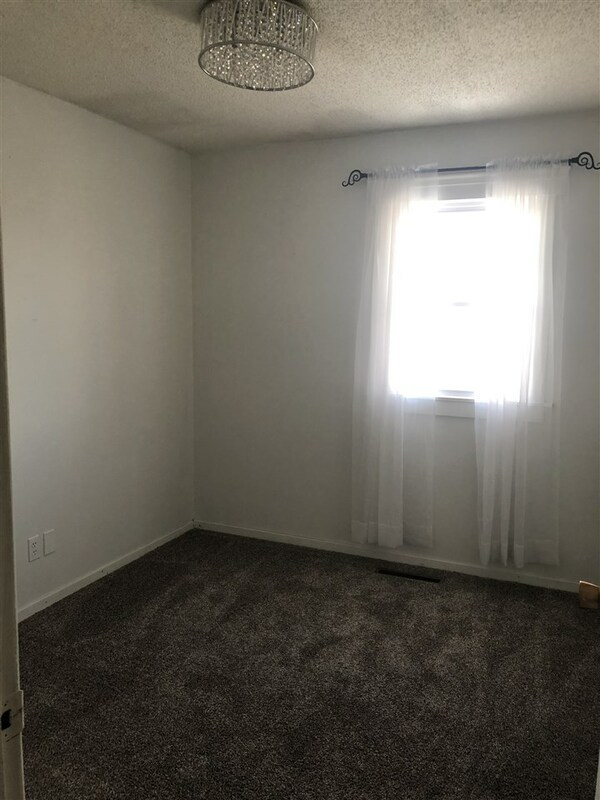 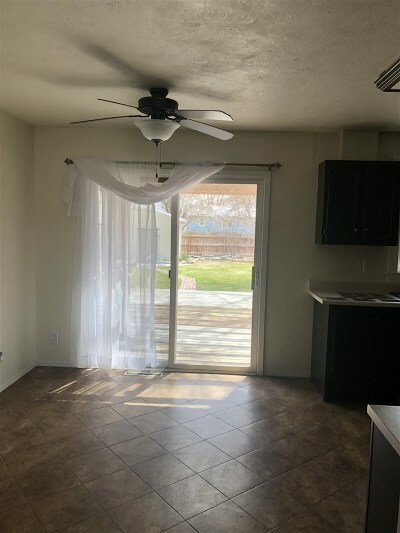 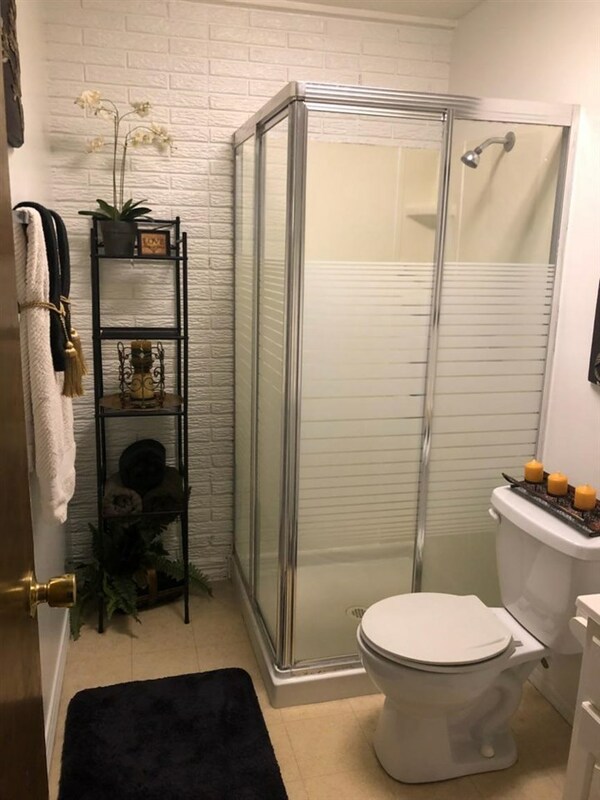 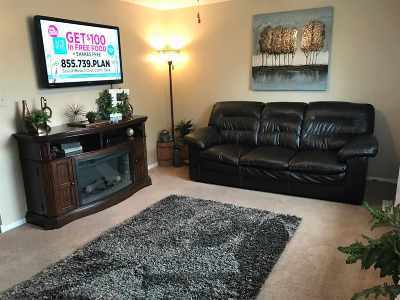 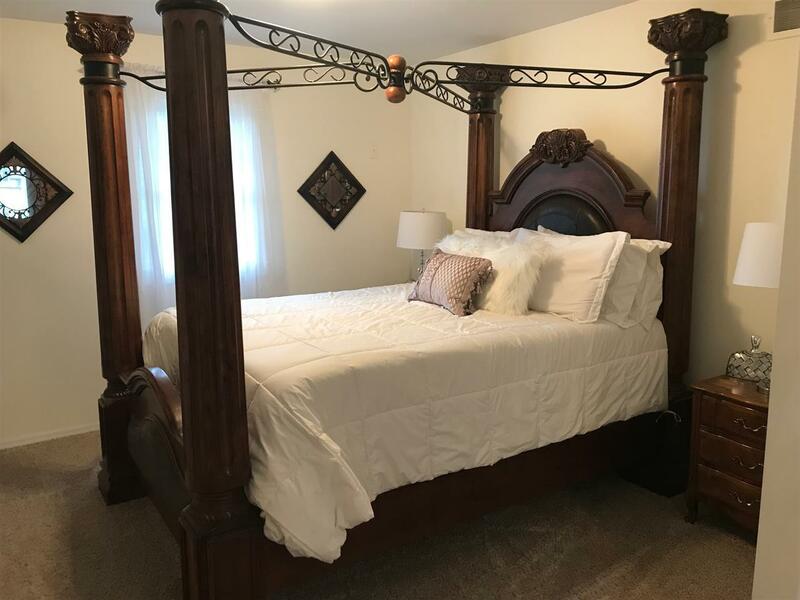 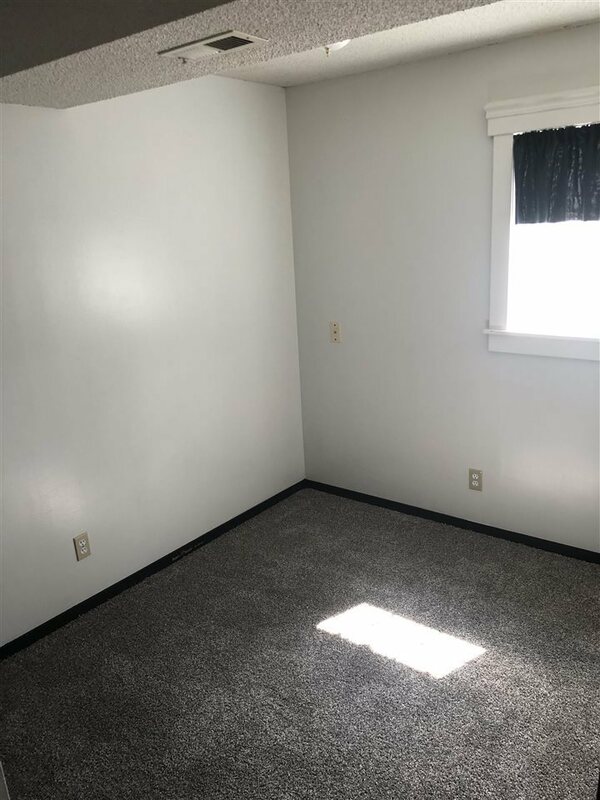 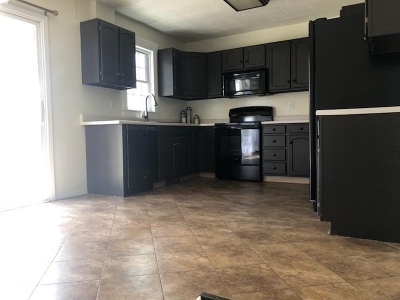 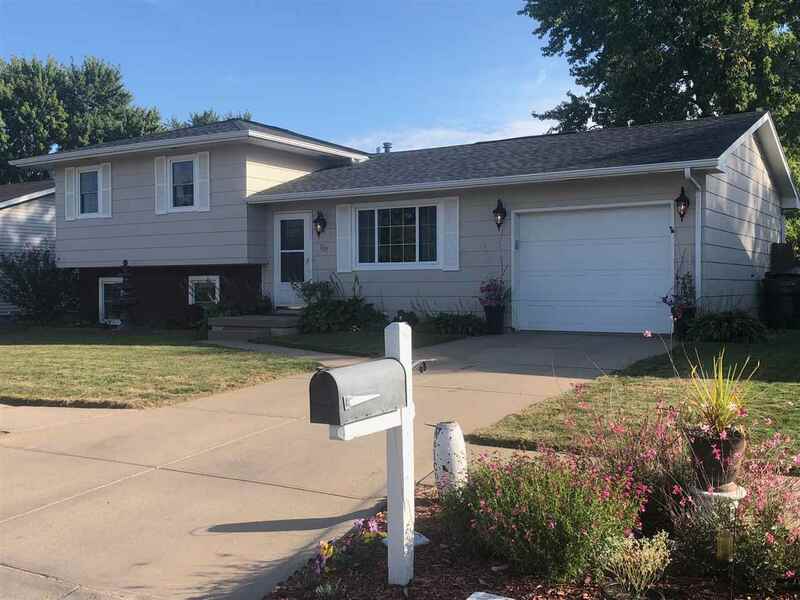 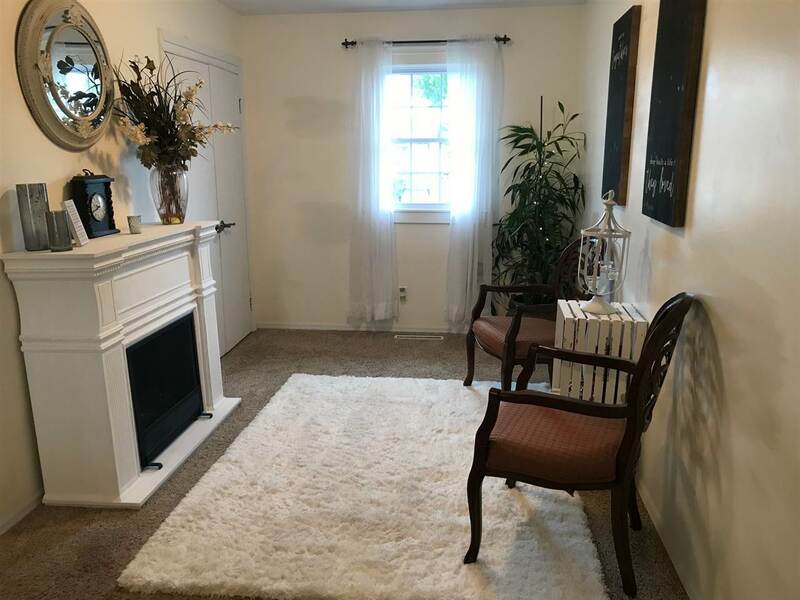 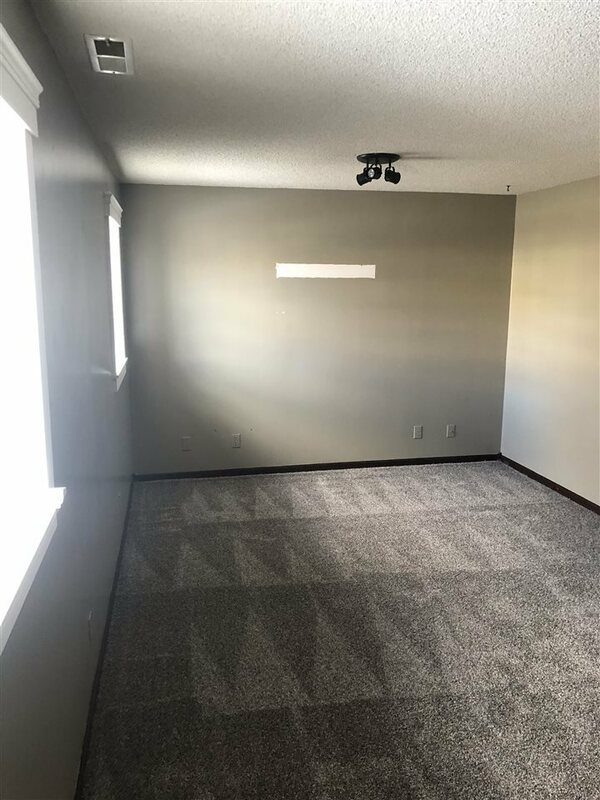 Home has many updates throughout including a new roof in 2017, new windows and hot water heater in 2015 and freshly painted garage, all the bedrooms on the upper floor have been newly painted and new carpet will be installed in all rooms but the master bedroom this weekend 3/16/19. The backyard is the shining star of this home, it is beautifully landscaped with many flowers, bushes and a large shade tree. 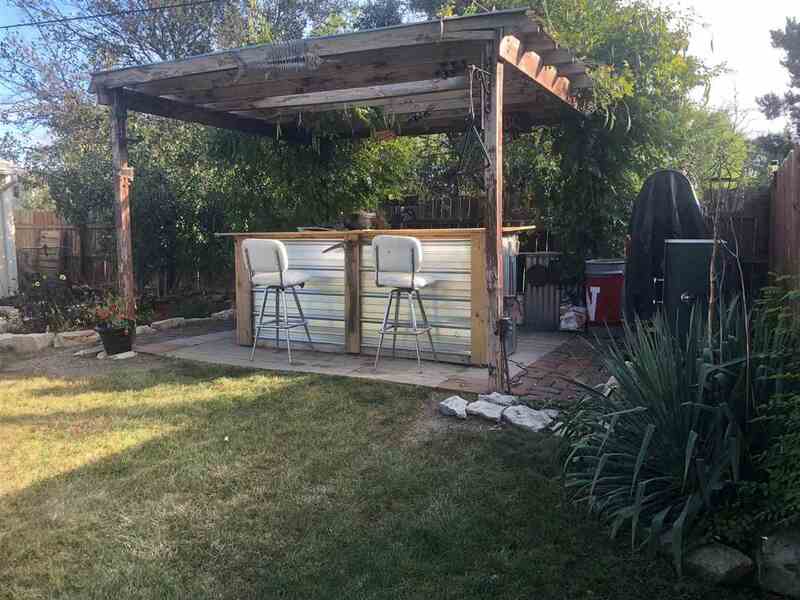 It features a 22x16 deck and pergola, 16x18 brick patio, 6' wood fence, 2 storage sheds 10x12 and 12x15 and a magnificent bar area and pergola that includes bar stools, electricity and built in grill. 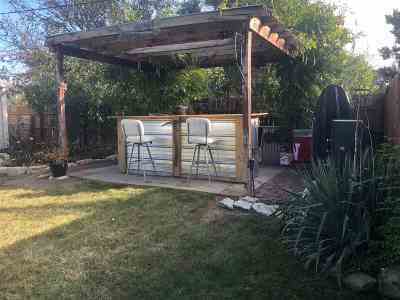 Perfect for hosting large parties or small get together&apos;s with your friends and family. 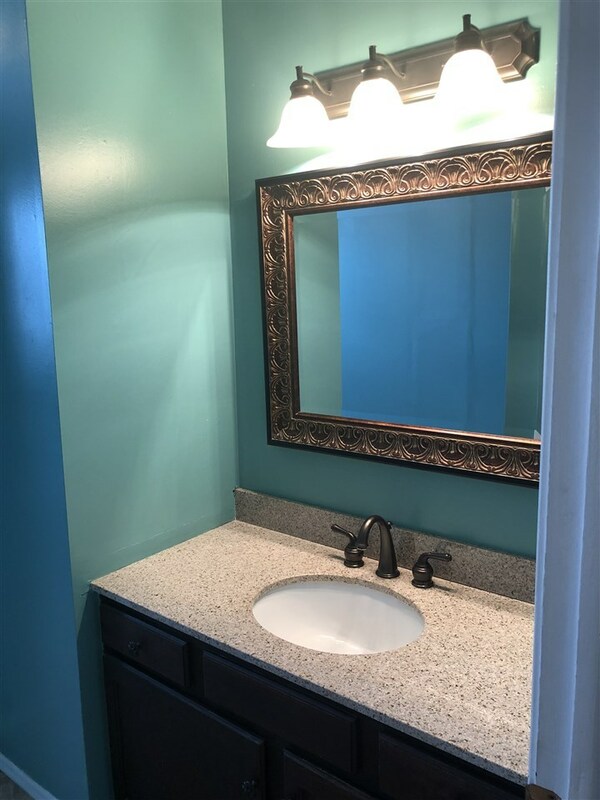 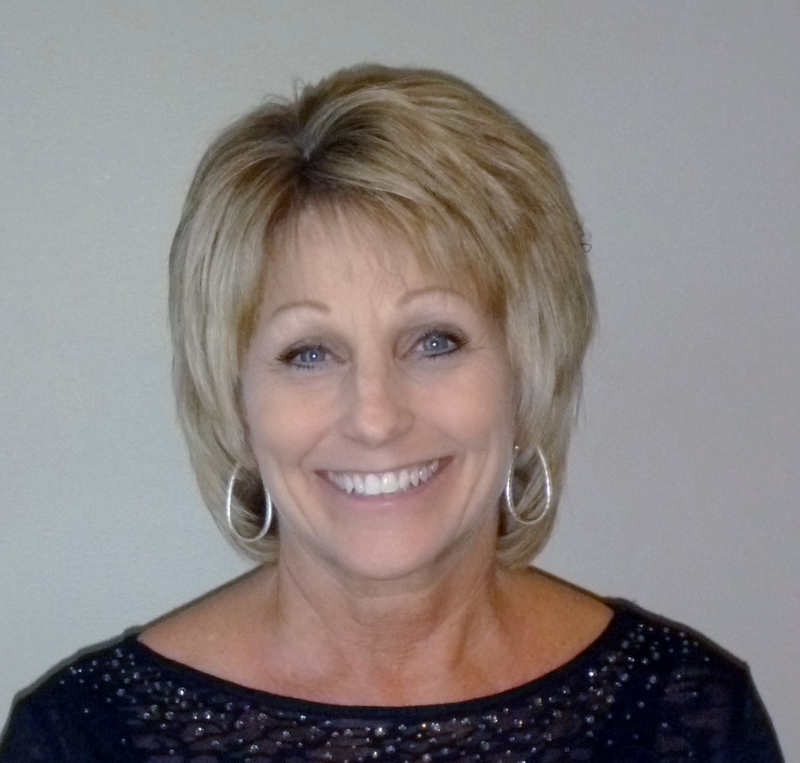 Courtesy of Np Realty, Inc.